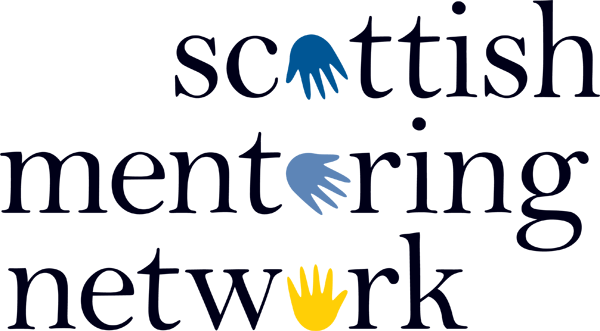 Scottish Mentoring Network provides a range of services for our members. If you coordinate a mentoring project or provide a service that would be of use to our other members then there are a number of membership benefits on offer. Access to member only sections on our website including a bank of useful resource documents and news articles. Raising your project's profile by giving your Mentoring project or service a dedicated page on SMN's website which you can access and update remotely. The possibility of having your project/service included amongst member case studies on our website. Free or discounted access to national events. Free access to local events. Free advice and guidance on a range of mentoring related topics. Facility to use the SMN membership logo. Access to and free initial advice on project accreditation and peer mentoring awards. The opportunity to advertise your services to our members through our Service Provider list for mentoring practitioners. By partnering with Scottish Mentoring Network you gain access to our growing membership base and its collective experience. By being part of Scottish Mentoring Network, you are showing a commitment to sharing your experience and good practice an aspect which is becoming increasingly more important to key funders. We have deliberately kept our fees at affordable levels providing excellent value membership packages. Once payment of your annual fee has been received we will email you your log-in details including your unique password to gain full access to the site.